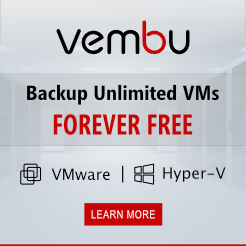 Veeam Backup & Replication (VBR) has features called "Instant VM Recovery" which allow you to mount the backup data to hypervisor and boot VM without restore the system. 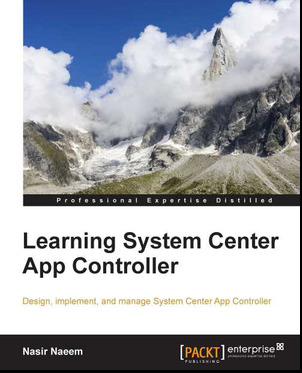 This ensure availability for the system. 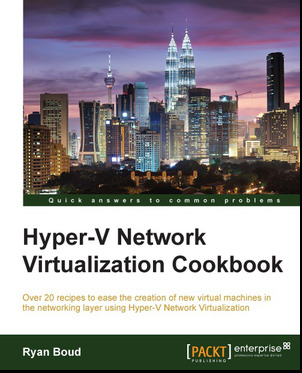 Instant VM Recovery is work on virtualization platform. 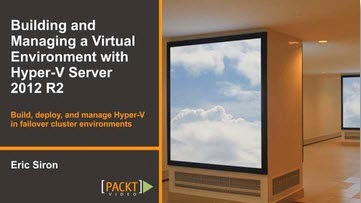 How about Physical Server or Workstation availability? 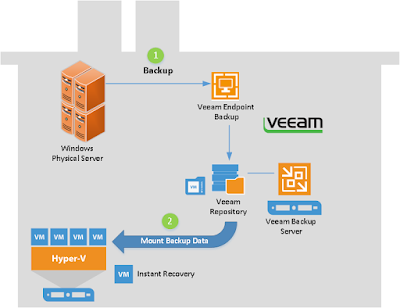 Veeam Agent allow you to backup and restore physical server, workstation and cloud virtual machine. 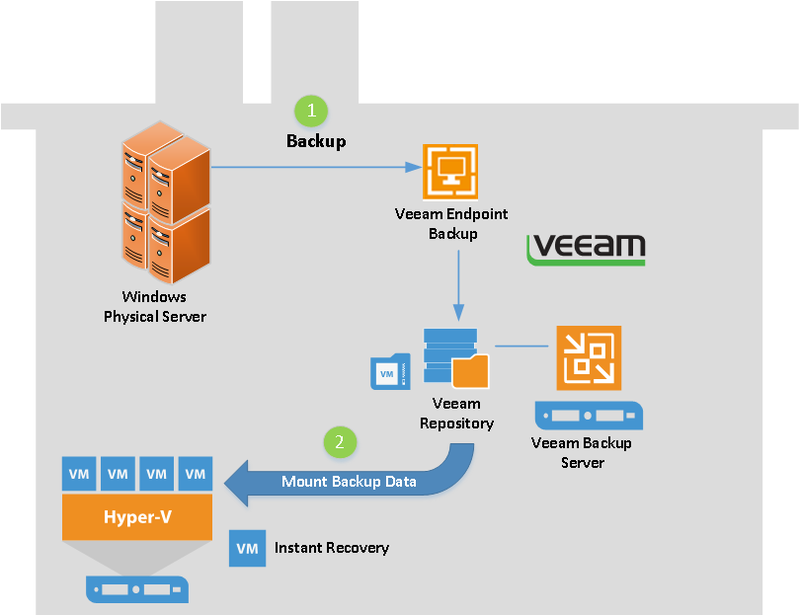 With new enhancement on Veeam Backup and Replication v9.5, you can use Instant Recovery to ensure availability of the system while waiting for hardware replacement. When disaster happen, without restore/ new hardware, you can initiate "Instant Recovery' from Veeam Console. 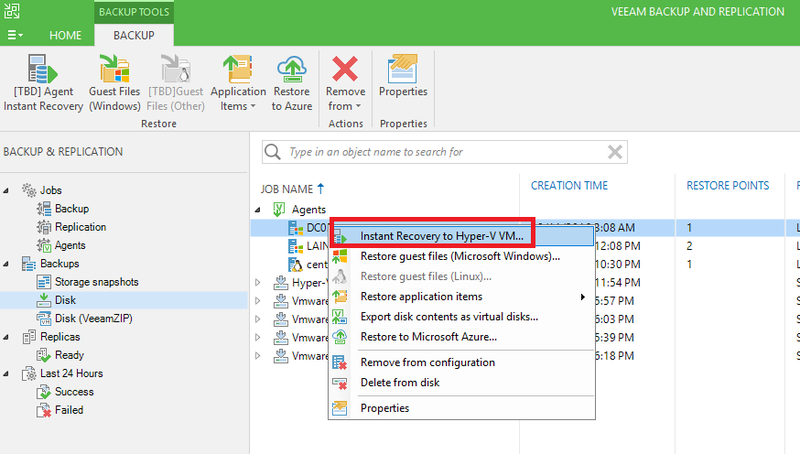 Select a Hyper-V Host in your environment where backup data is mount to.Backup data on Veeam Repository is mounted to target Hyper-V Host. 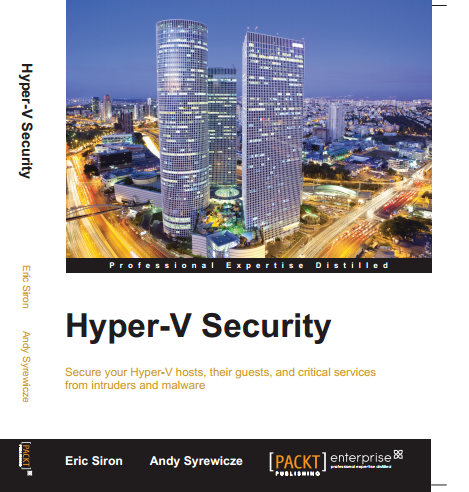 If you don't have Hyper-V host, don't worry. 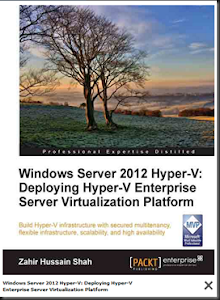 Just install Hyper-V roles on Veeam Backup Server. 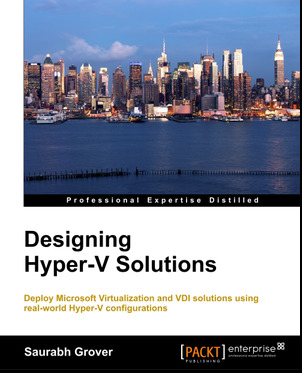 Below screenshot is how to initiate "Instant Recovery to Hyper-V VM"
Cool right! We able to bring up the system within 1-2 minutes.